Millennia Models produces High Quality figures, accessories,conversion kits, and complete models. The Type 10 shuttle is the primary shuttlecraft for the Defiant, commonly referred to as the Chaffee. This 7 piece resin kit is modeled in 1:72 scale and measures 5" long. You have to option to have the landing gear deployed or retracted. Complete instructions and decals are included. 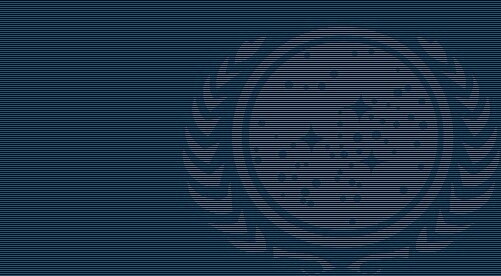 Galactica insignia detail. The base is 6.3 mm (0.25") high. Great for a wide variety of display possibilities. The mighty Colonial Battlestars each carry two squadrons of Colonial Viper fighter craft, launched from its massive hangar bays. This 3 piece resin kit, is over 15" long and allows you to display your 1:32 scale Colonial Viper on an accurate launch rail system.